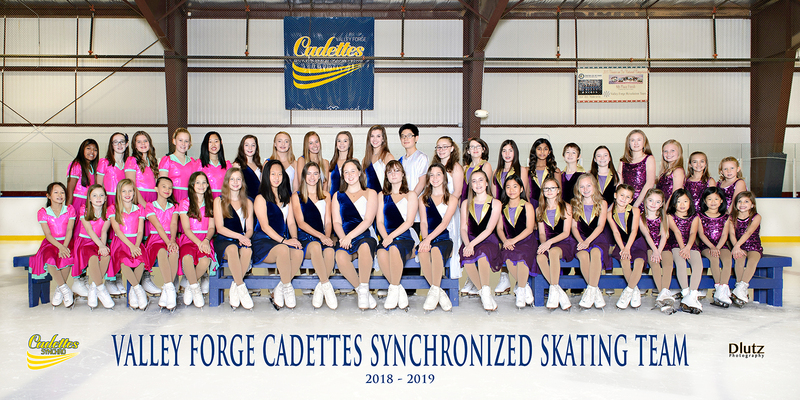 Helping young individuals develop as athletes, leaders and members of the community through a competitive team skating program that stresses excellence, commitment, teamwork, and sportsmanship. 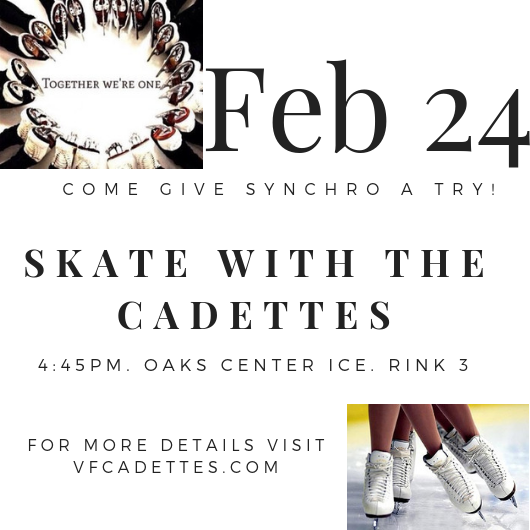 Come Skate with the Cadettes! 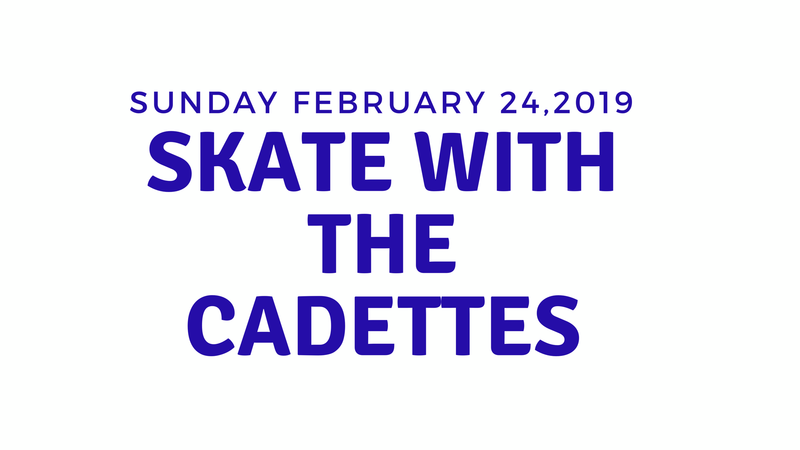 Join us Sunday February 24 at 4:45pm to come see what the Cadettes are all about. Enjoy a free trial class with friends and try the fastest growing discipline in US Figure Skating. An informational parent’s meeting will be held following our ice time at 5:45pm. 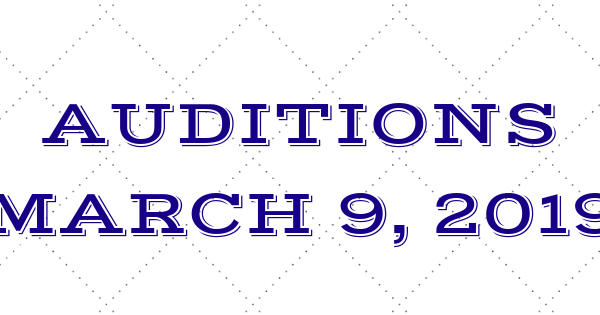 If you have any questions, please contact Missy Detwiler…. Copyright © 2017 Valley Forge Cadettes.